Hands Making Shoes. 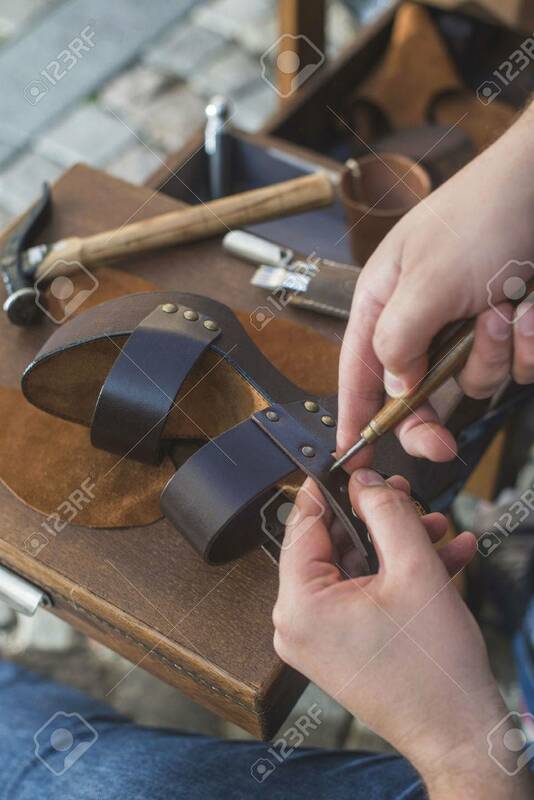 Shoemaker Stock Photo, Picture And Royalty Free Image. Image 40513255.